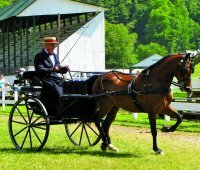 Born to be a good carriage horse, the Morgan is upheaded and stylish; he has a good sloping shoulder that fits well into a collar and a short back for strength. He has short cannons with good clean legs and dense, flinty hooves. 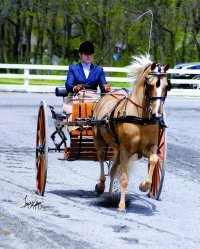 He has a spirited, yet pleasant disposition with a great desire to please, making him easily trainable for the task at hand. 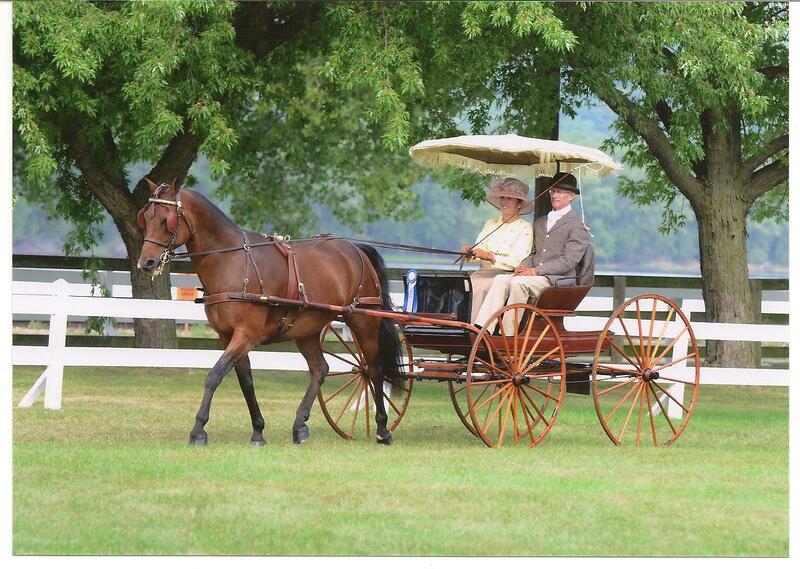 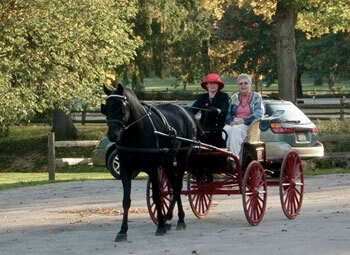 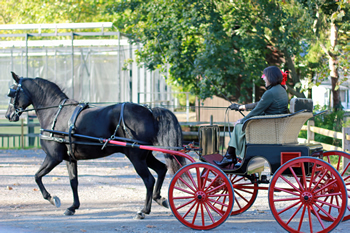 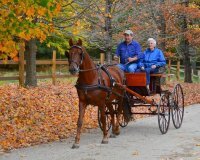 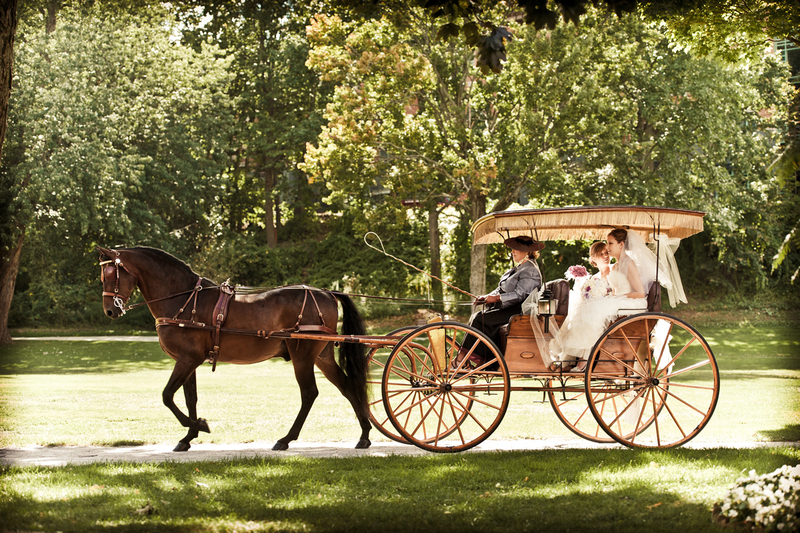 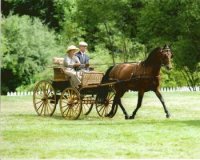 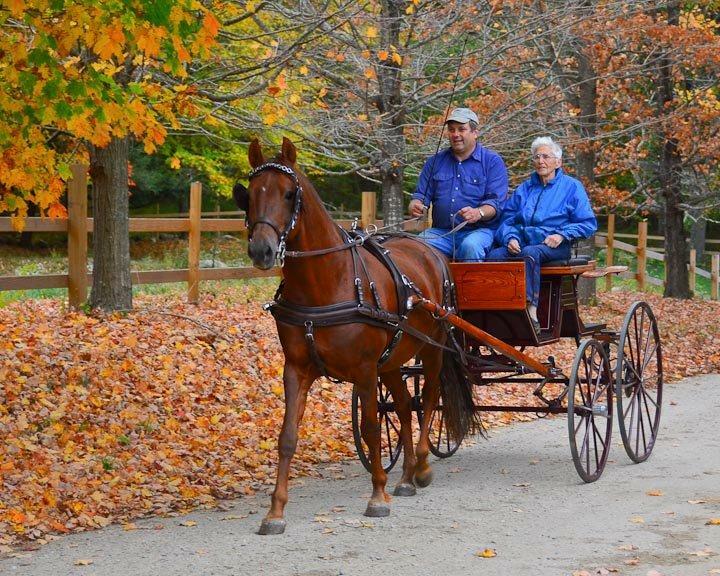 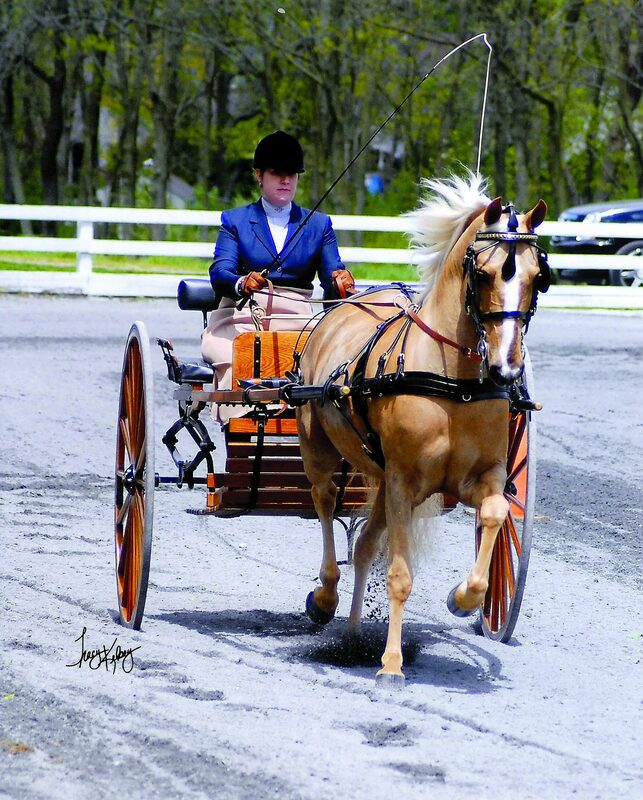 The elegance of the Morgan makes them popular for carriage pleasure shows and parades. 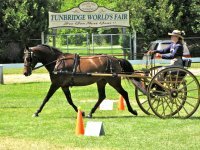 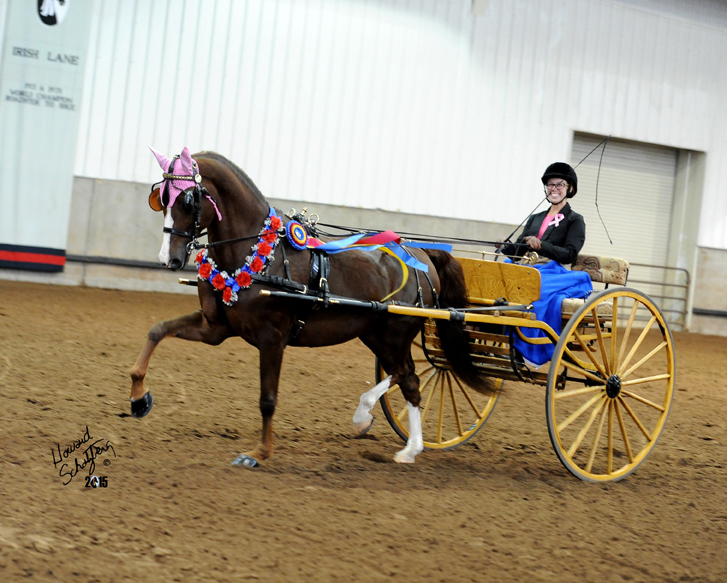 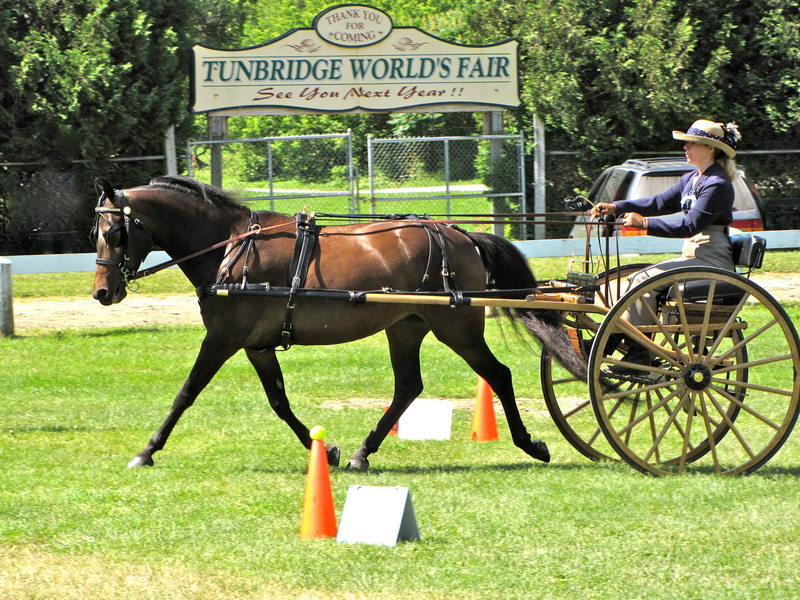 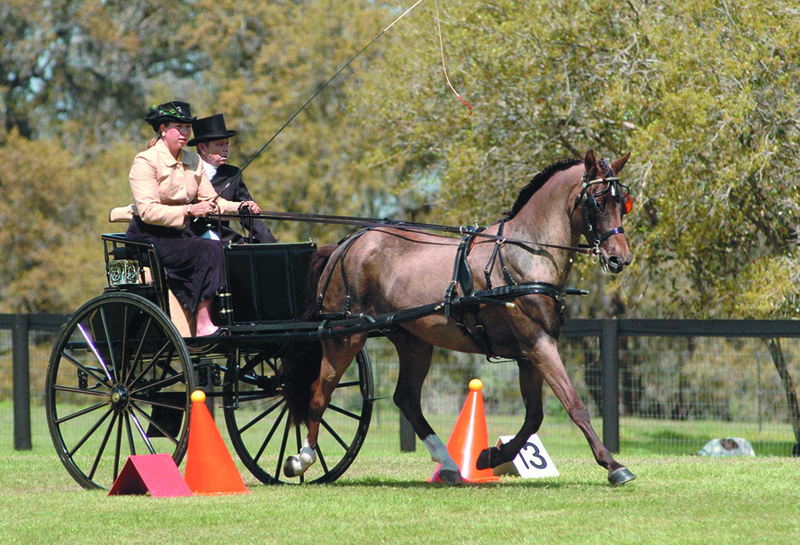 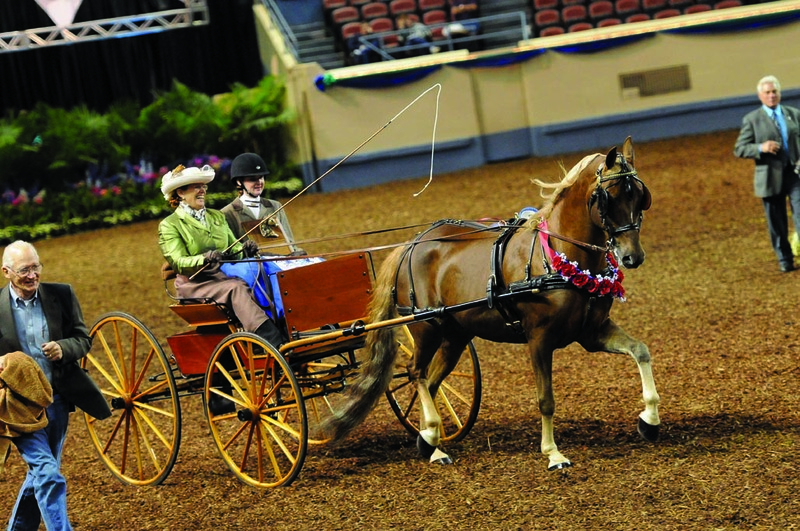 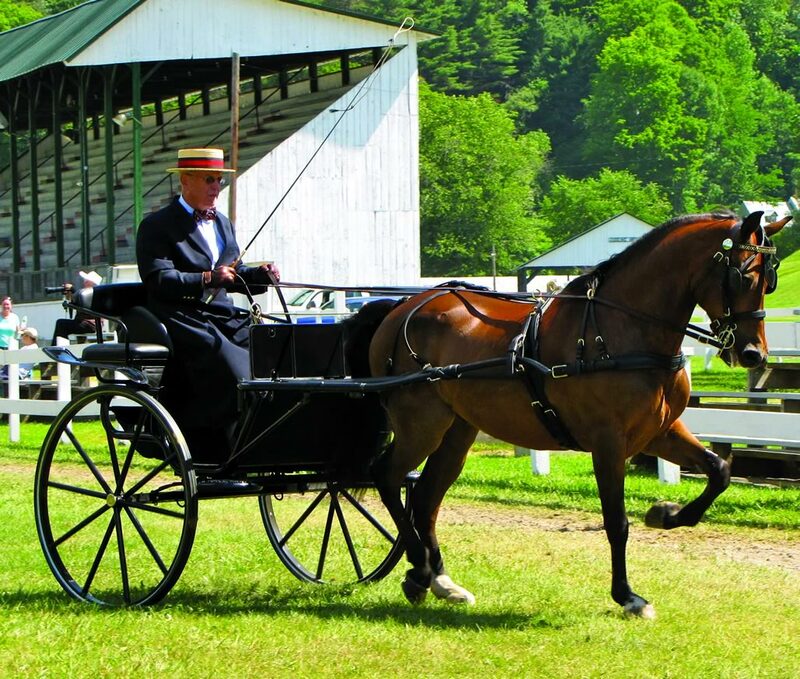 The Morgan breed dominates dominates the Carriage Pleasure competition.